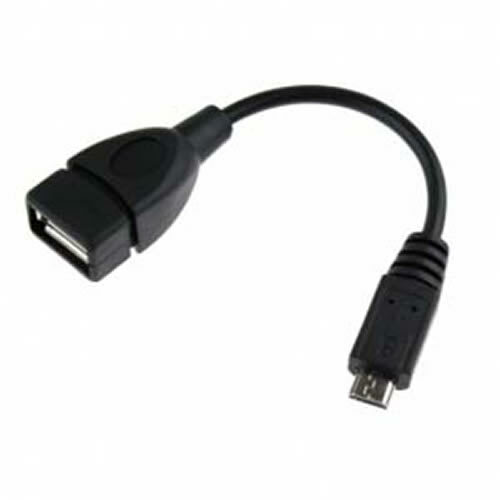 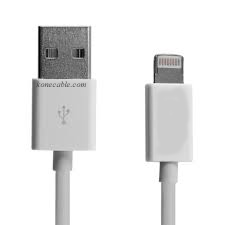 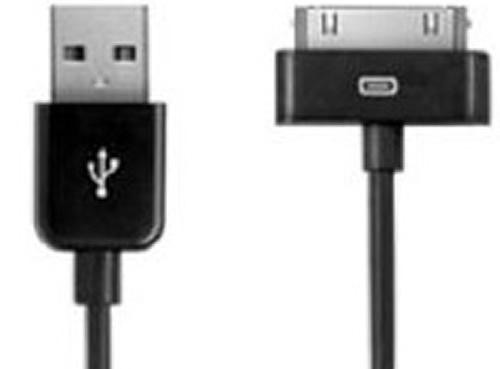 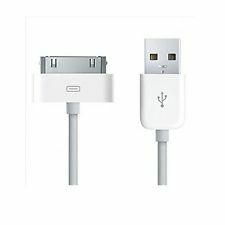 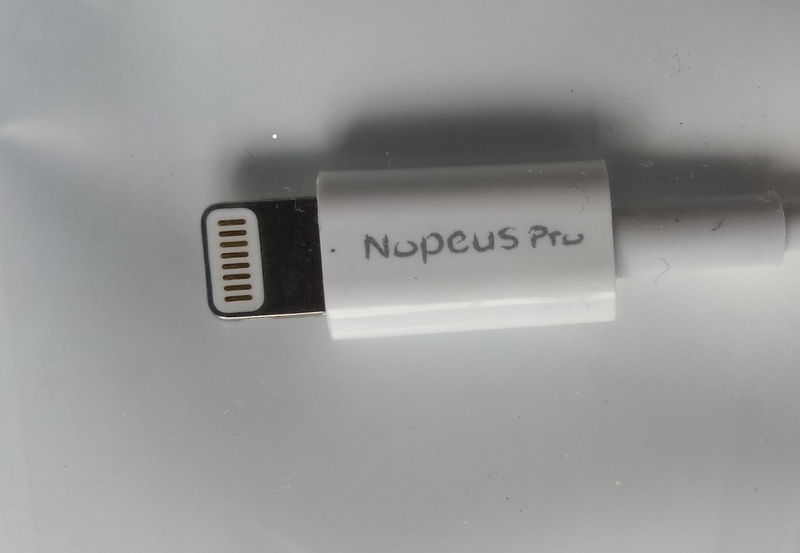 Offering large selection of cell phone accessories such as CERTIFIED IPhone 5 and Iphone 6 sync and charge cable, Micro USB cable for Samsung and other Cell phones. 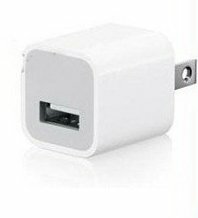 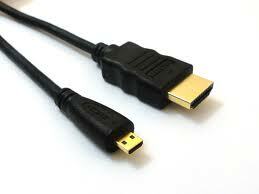 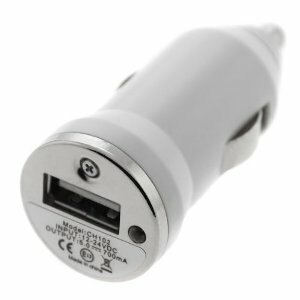 Other accessories such as power bank, phone case, car or wall charger and charging station. 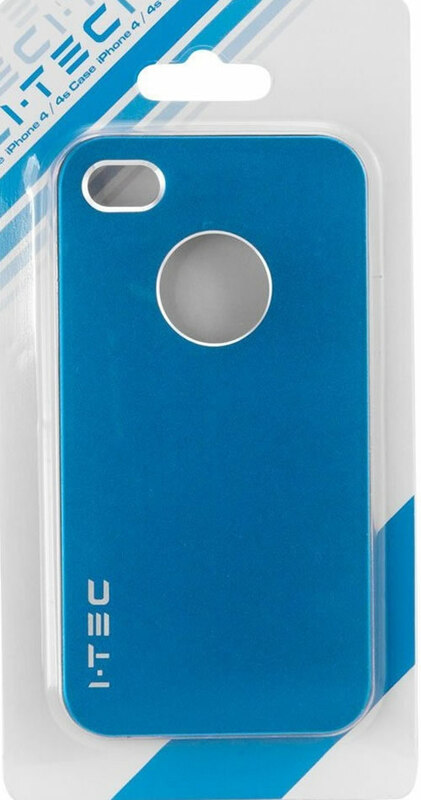 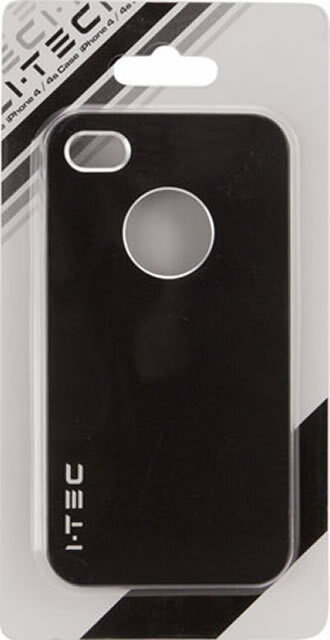 Iphone 4 case, Iphone 4S case hard plastic black color case for Iphone4 or Iphone4S. 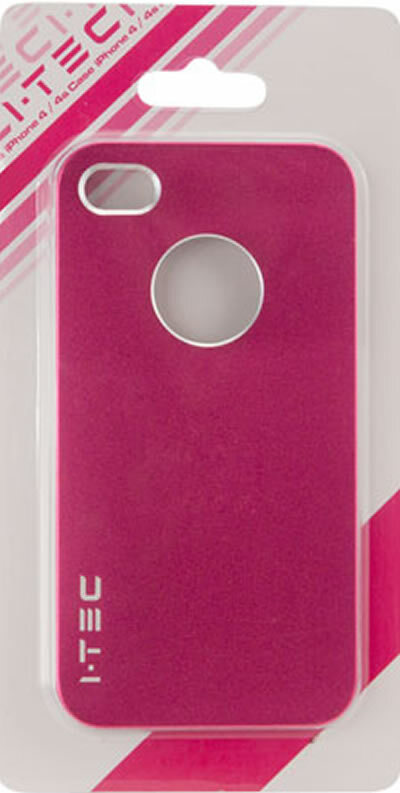 Iphone 4 case, Iphone 4S case hard plastic rubin pink color case for Iphone4 or Iphone4S.